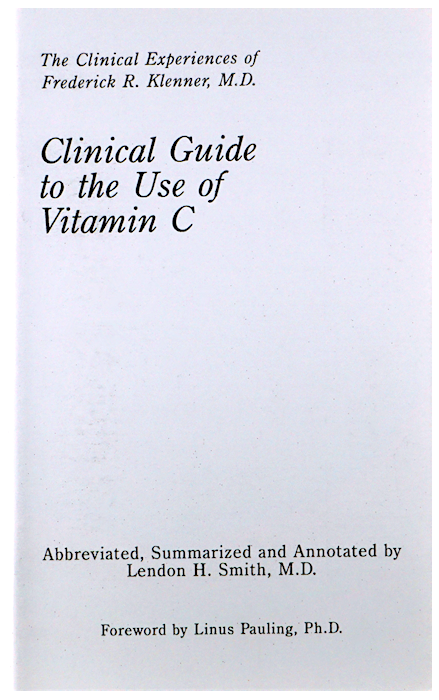 The ALL-C product is our best DSM Quali-C vitamin C in plant-based capsules. 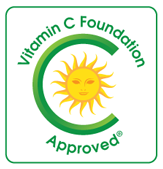 Ascorbyl palmitate (another form of vitamin C) is the only filler required for manufacturing. 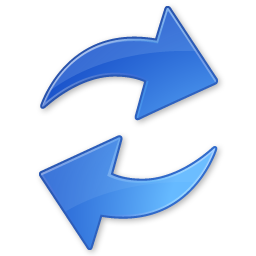 Order this product to sign up for automatic reordering (AUTOMATIC SHIPPING) and receive regular shipments of the new ALL-C (Quali-C) capsules. Note: New QUANTITY DISCOUNTS. (retail product) drastically reduce the price per jar. We are over-stocked. 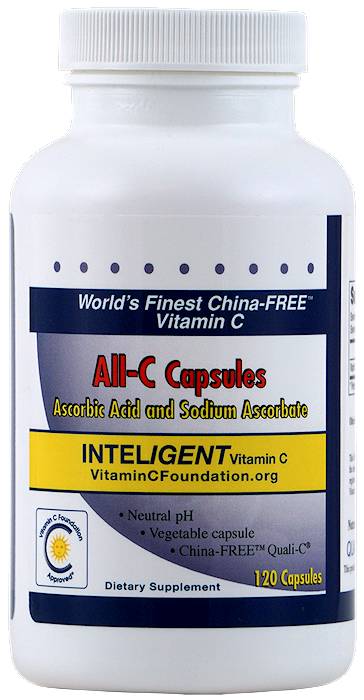 Take advantage of the limited opportunity to purchase the best vitamin C (non Chinese) at our lowest prices ever. These one-time prices are temporary. Buy now! 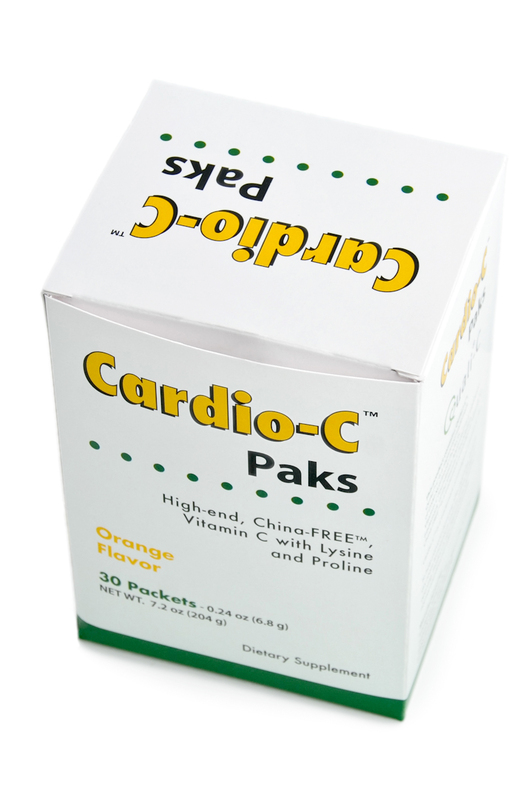 The vitamin C as Ascorbic acid and Sodium ascorbate is made from China-FREE European Quali-C***® is guaranteed Not Made in China, is certified GMO-free, and the final vitamin C products have been tested to be 100% corn free.